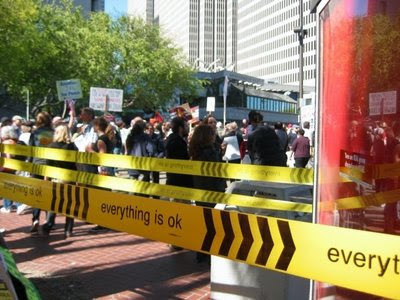 Designed by mine™, a san francisco design studio, the "everything is ok" barricade tape is a really cool twist! 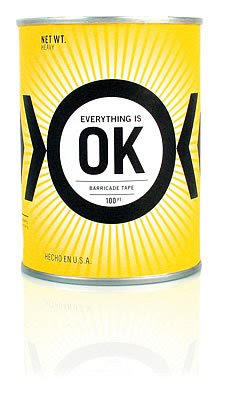 We could always use some reassurance!right?! check out the project's website. The whole thing turned into a campaign.